The online flirting between Dwayne Johnson and Chris Hemsworth is not going to end any day soon. 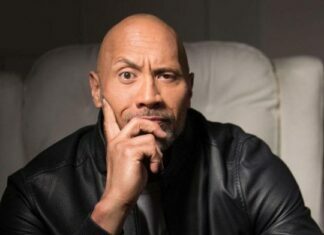 After Avengers: Infinity War actor ‘took a page from The Rock’s book’ it was only a matter of time when will he get a response from Rampage superstar. 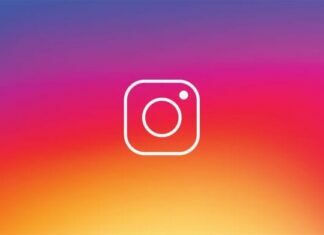 The message exchange started when Hemsworth posted a gym video in the style of People’s Champ, in order to thank the Avengers fans for making Infinity War the highest grossing superhero film of all time. In the video he is walking around the gym, picking up weights while talking into the camera. He only showed workouts for the upper part of the body, and Johnson decided to address this. First of all, of you’re truly going to take a page outta my book when shooting gym videos, then you’d be naked from the waist down. Never mind. TMI. The fans were thrilled with the exchange between two actors. 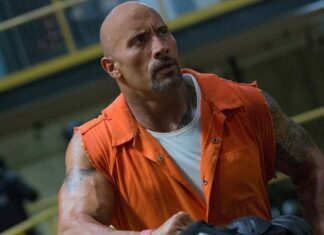 Many wondered when will they do a project together, or is The Rock going to join Marvel universe. A joint film is a possibility, but Johnson won’t be joining Marvel as he is contracted by WB and DC Comics to play Black Adam. Franchise movies about superheroes are the ones generating most money these days, and we can only imagine how much Dwayne Johnson’s Black Adam will make taking into account his star power and the ability to make any film, he takes on, success at the box office. Next articleNikki Bella Is Shocked With What John Cena Did On Live TV!